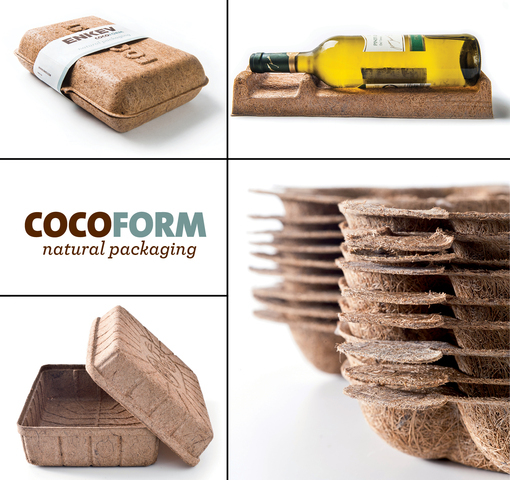 Our latest innovation, COCOFORM, arose from the needs of our customers and partners to find sustainable solutions to their packaging challenges. 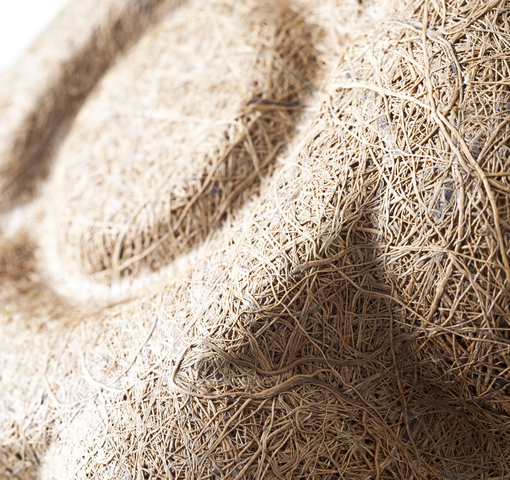 A product which not only has a natural and sustainable character, but is also intrinsically very sustainable. A product that is fully bio degradable, and has proven protection qualities for your products. 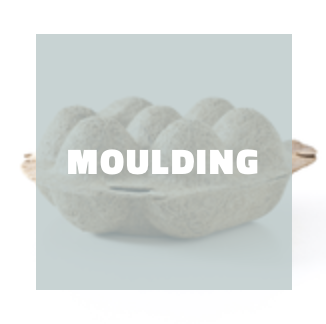 COCOFORM has infinite possibilities due to its flexible characteristics, whether for use as trays, boxes or containers. Produced in large or small quantities; everything is possible. Thanks to our innovative and rapid development capabilities, this packaging solution is now accessible to everyone. We are eager to work with your designers to achieve the most perfect and durable packaging solution for your brand and product. 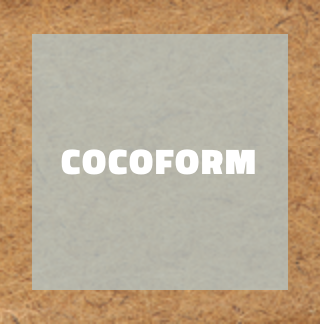 We have a natural and sustainable line of packaging products that we call Cocoform. It consists of coconut fibre and a natural binder. We can press the material into many different shapes. The material looks natural and good. It provides protection for the item it holds and is bio-degradable and compostable. We think it’s a unique packaging material that really stands out from any other packaging material. 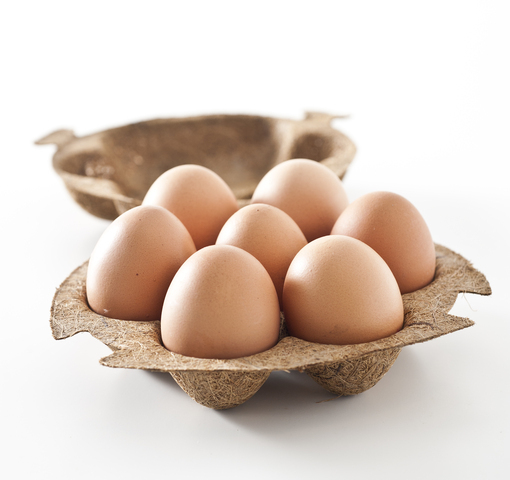 We have experience with the production of relative large volumes of Cocoform Egg-boxes. 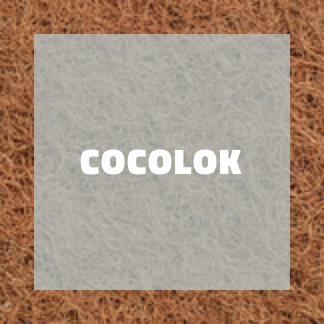 For applications where shock absorption is critical our Cocolok (rubberized coir) and Hairlok (rubberized hair) products have a proven track-record. They are durable materials which can be re-used many times. After it is used it can be recycled or disposed without problem.